This year’s STAY HUMAN TOUR dates were JUST ANNOUNCED! We’re stoked to be joining our friend Ziggy Marley as well as Sublime with Rome this summer!! It’s going to be epic!! 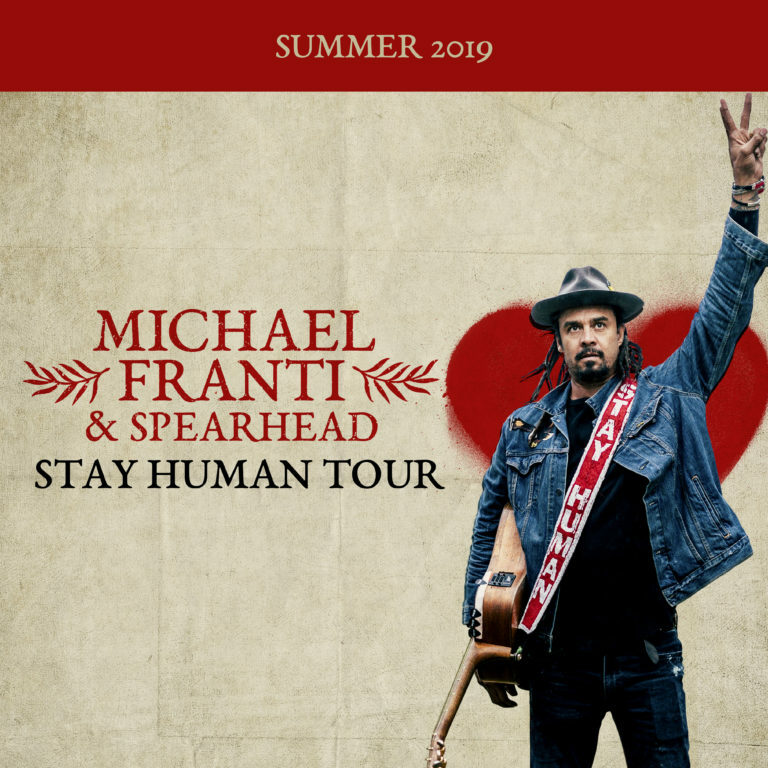 We can’t wait to continue to spread the Stay Human vibes throughout the globe this summer with you and celebrate life —something the Soulrocker Fam is best at!! We encourage you to bring as many of your friends and family and anyone who inspires you to Stay Human (+ anyone you love to dance with!) to the shows this year!! We CANNOT WAIT to see y’all out there! !